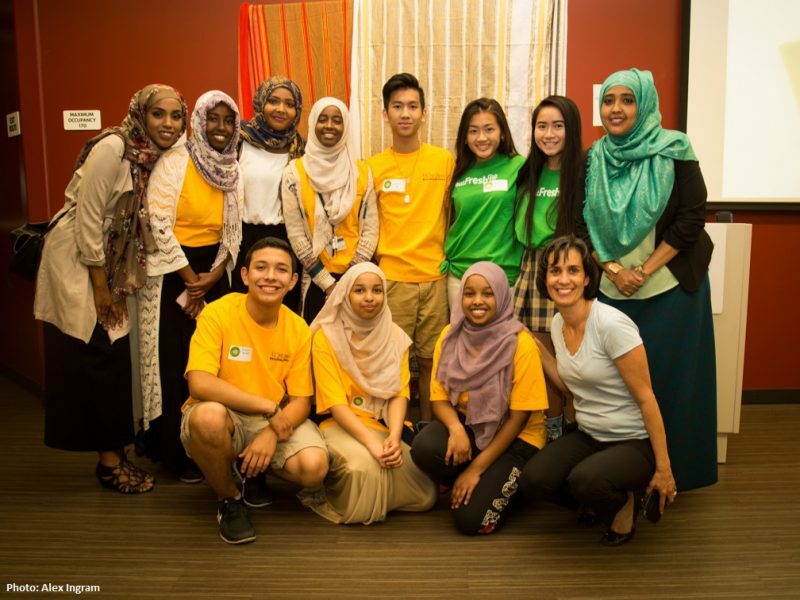 This guide is intended to help improve the participation of Muslim youth in school and community physical activity opportunities. 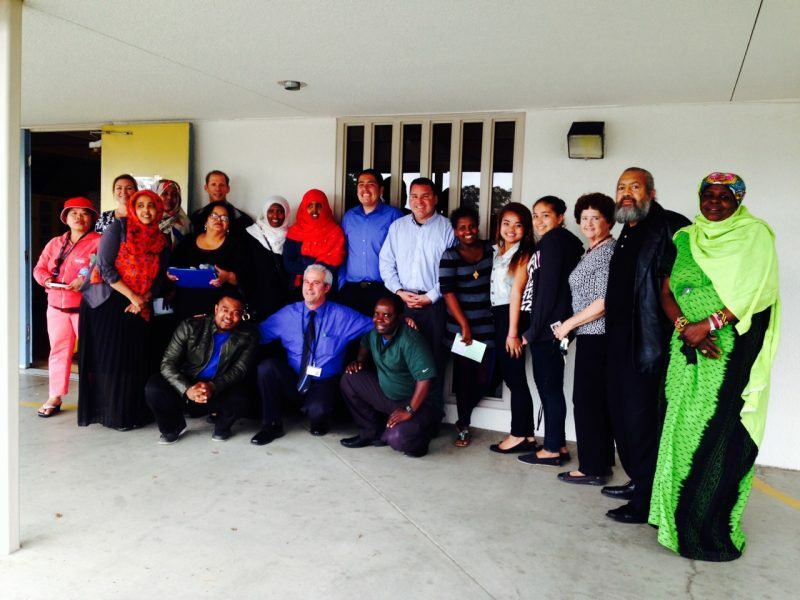 It describes some strategies physical activity providers can use to improve religious and cultural sensitivity and create inclusive spaces for physical activity. 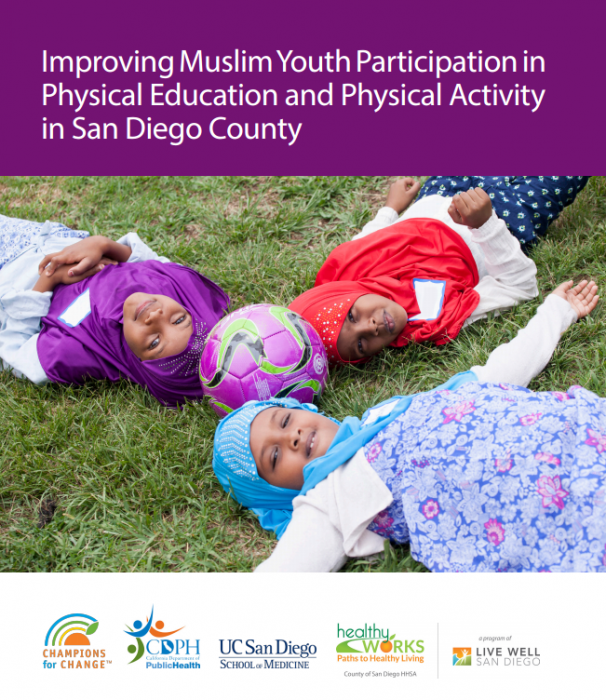 In particular, this guide encourages the adoption of organizational-level policies that ensure Muslim girls can fully enjoy the benefits of physical activities in public settings. This guide may be most beneficial to school districts, community-based nonprofits, and government or municipal departments that offer youth sports and extracurricular athletics.